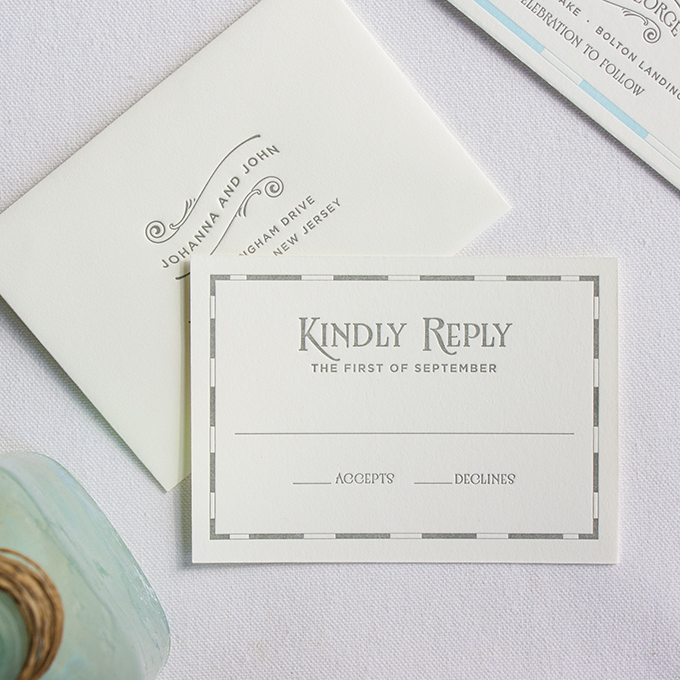 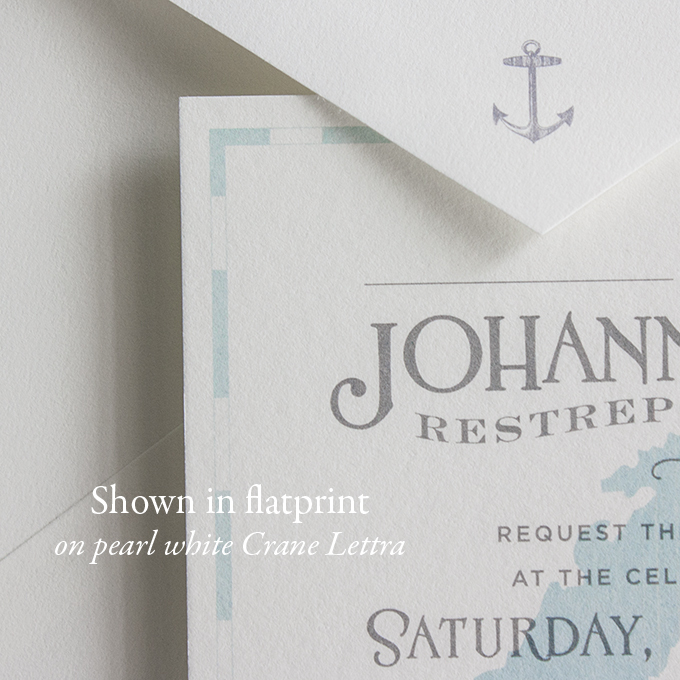 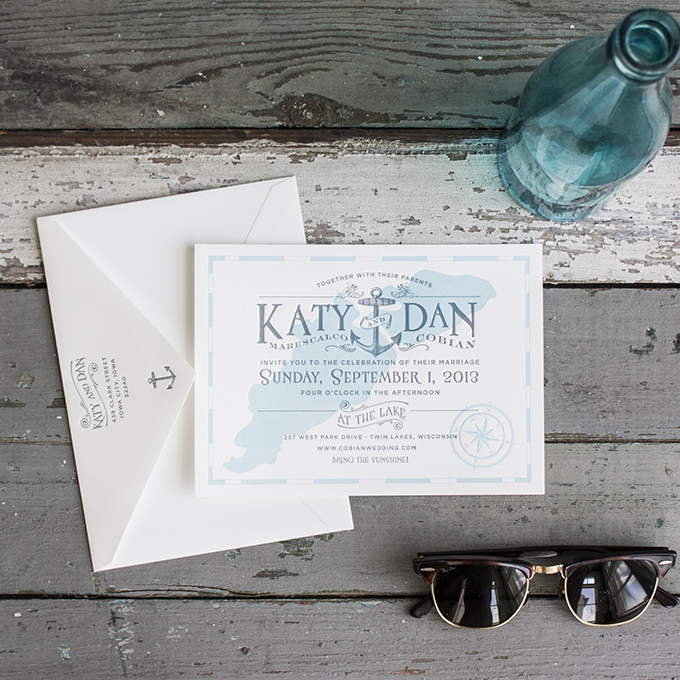 A whimsical, sparkling, nautical invitation perfect for a wedding on some summer shore. 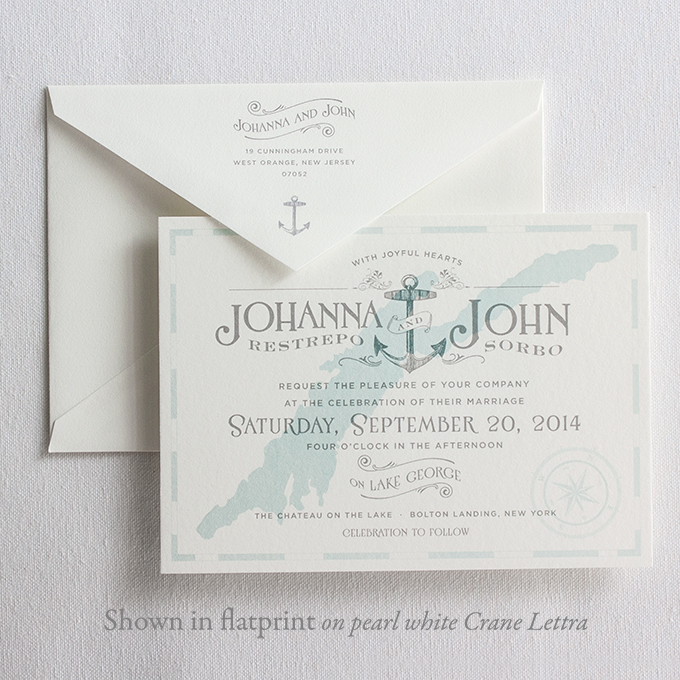 We can customize the invitation with your lake silhouette or skip the silhouette for an oceanside wedding. 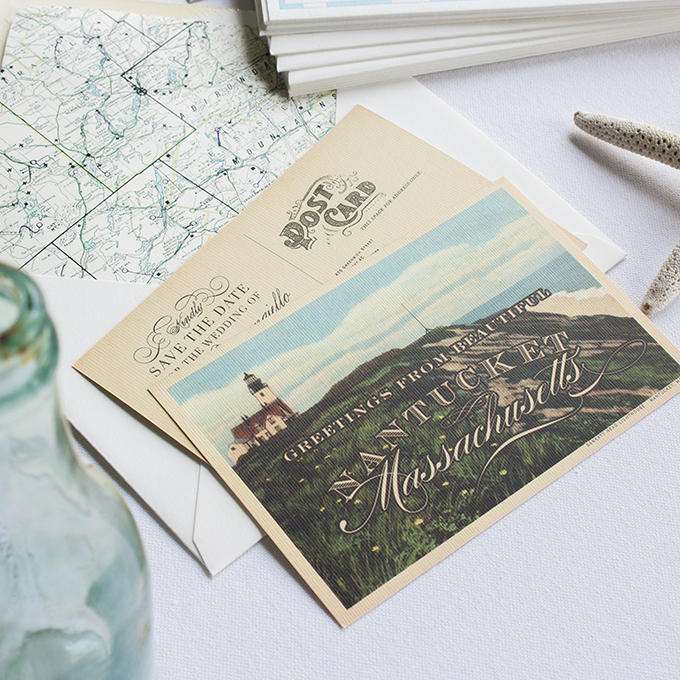 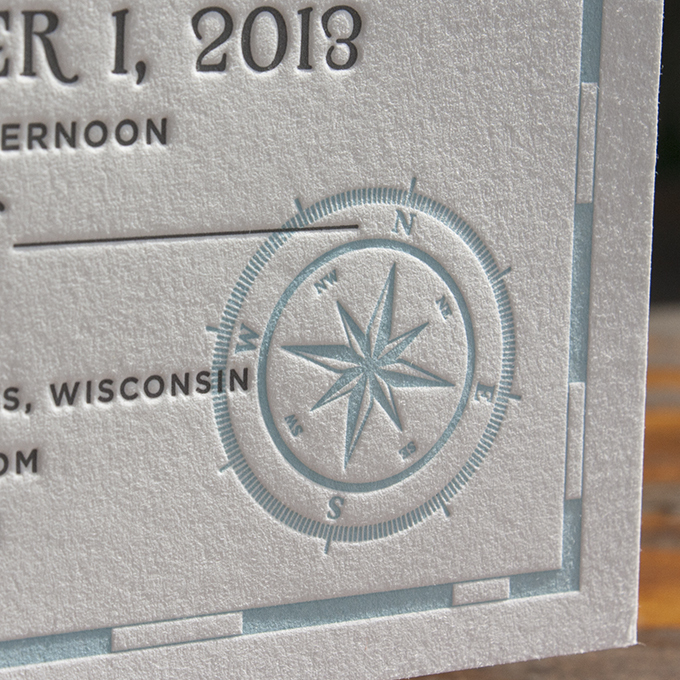 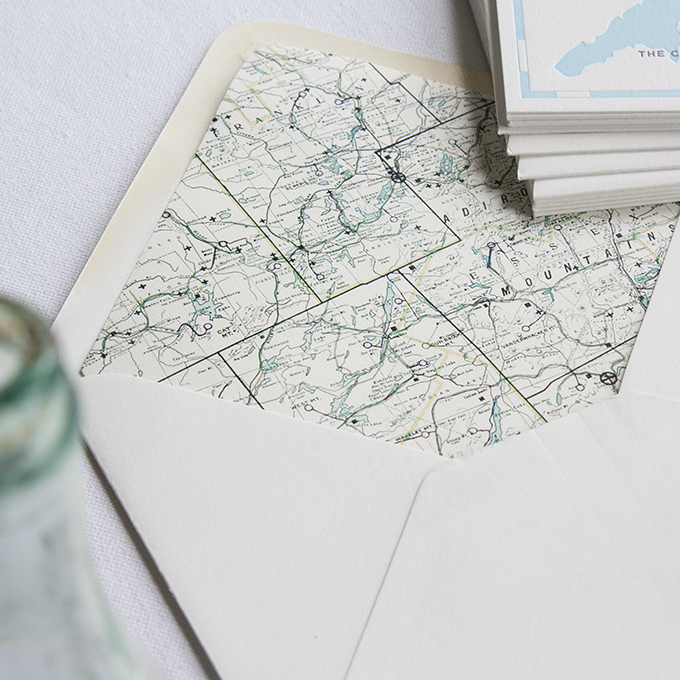 This design coordinates perfectly with our Scenic Destination postcard save-the-date. 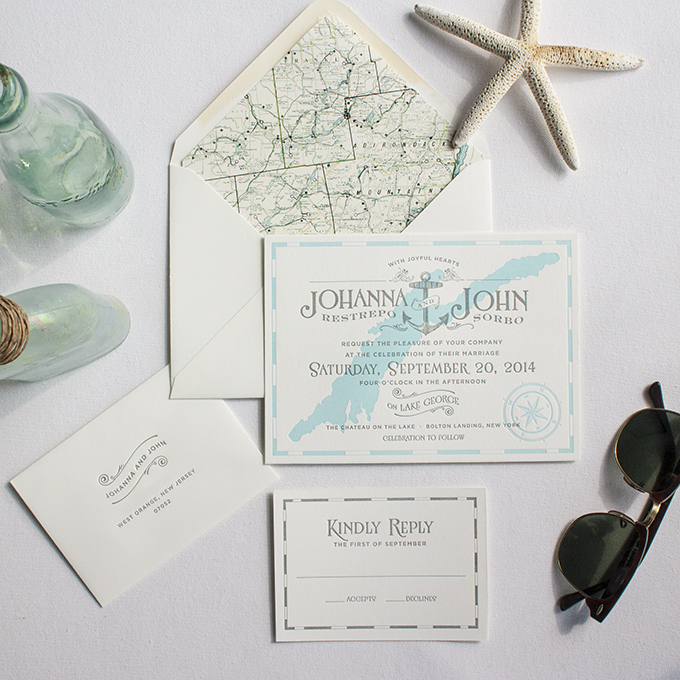 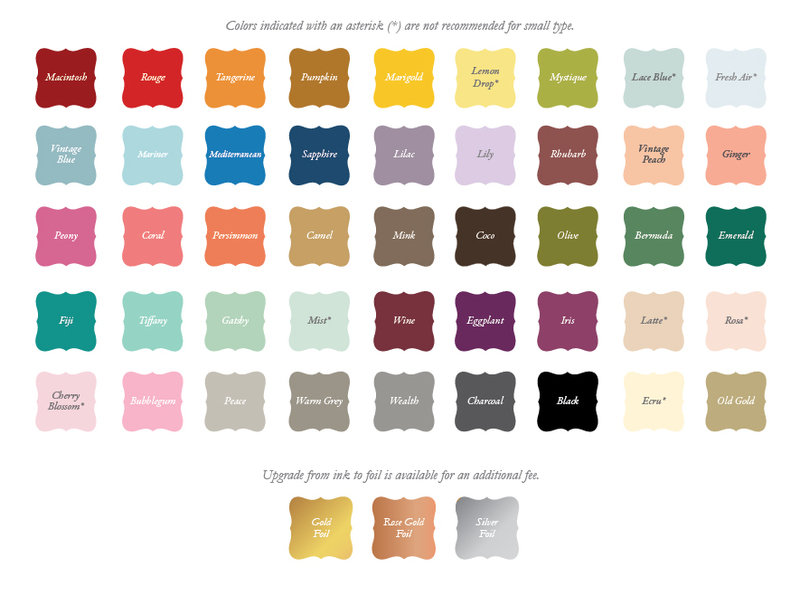 Click here to see our Salty Air + Summer Sun Pinterest board inspired by Mariner! 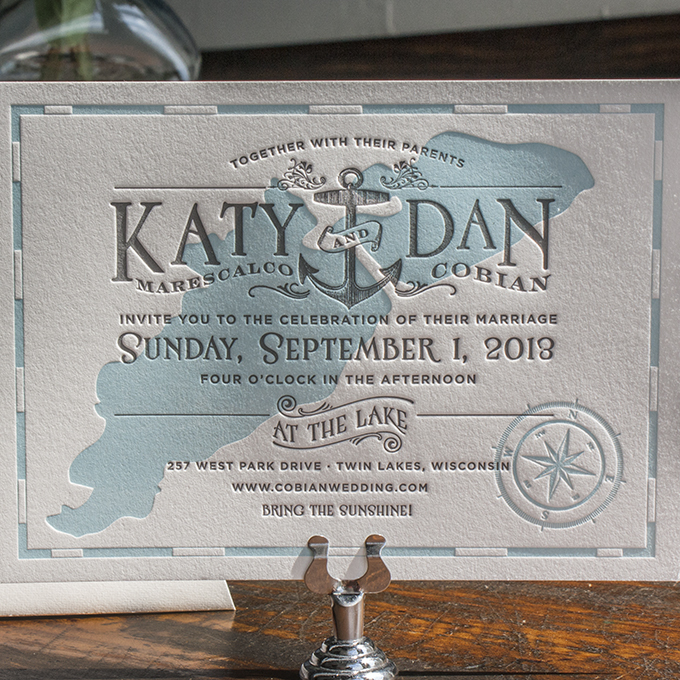  We’re sorry, flatprint images of this design are not available yet.